What goes around, comes around. But nothing beats the rush of everyday life as favorably as a hot cup of coffee. A conversation starter, a breather of something fresh in life, coffee has an intoxicating affect on our minds and its novel taste is both, a perfect kick start to a day and a jolly good day ending idea. For most people coffee signifies a premium rush of caffeine but for others, coffee means a sip of happiness in everyday life. 1) How did the word ‘Cappuccino’ come about? 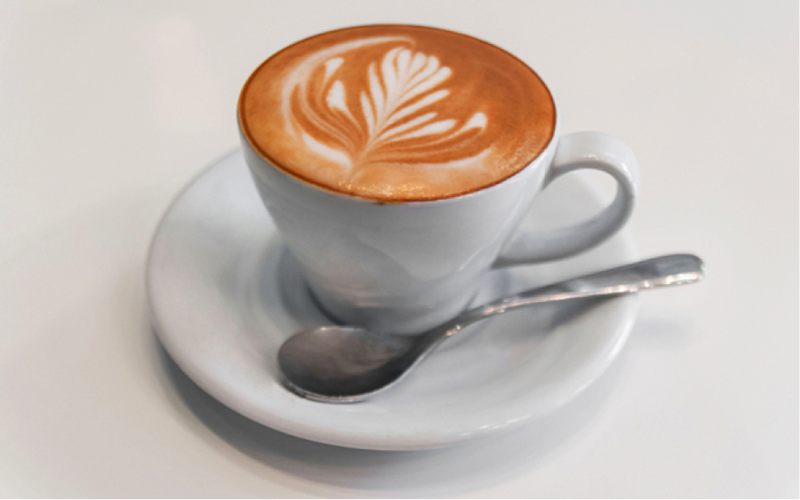 The word Cappuccino is actually derived from a particular clothing of the Capuchin Monks. According to Catholic belief, there was a religious order within the Catholic Church that sought to live the Gospel in the spirit of St. Francis of Assisi. The Capuchin Monks were priests who were committed to living the teachings and Gospel of Christ. Their adornments were of a color resembling that of the Cappuccino. Coffee is the darling of the world of hot beverages. World-over, there are varied flavors of this sterling drink. 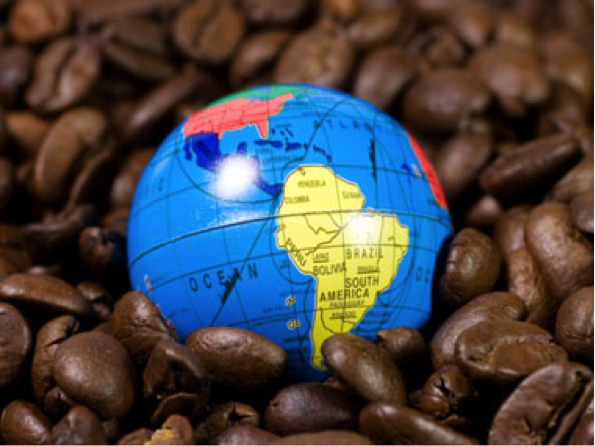 But around 40% of the entire world’s coffee comes from Columbia and Brazil. In the early days, Coffee was actually eaten. Yeah, you read that right. Back in the day, in Ethiopia, a farmer had once surprisingly found his goats grazing from a specific bush that made them act rather strangely. Upon tasting what turned out to be coffee plants, the farmer felt energetic and could experience a spike in vitality. 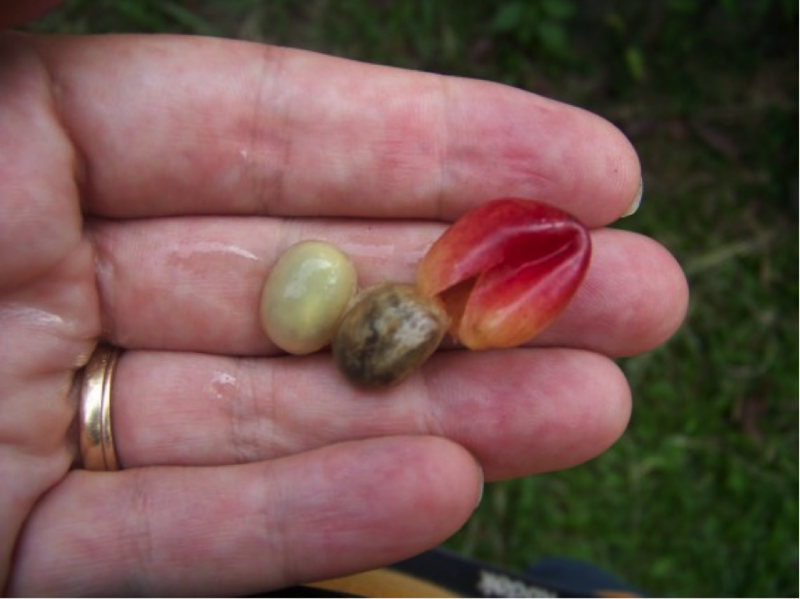 Upon this discovery, many African tribes continued to consume coffee berries, a practice, that is rumored to be continuing to the present day. Among the world’s most traded communities are unmistakably- Oil, Natural Gas and Gold. But what many don’t know is that Coffee, owing to its magnanimous popularity, is the second most traded commodity in the world. In a way it can be strangely likened to being something that is inexcusably a part of our daily existence. What oil is to transportation wagons, coffee is to the human body. 5) Is Coffee bean a fruit? 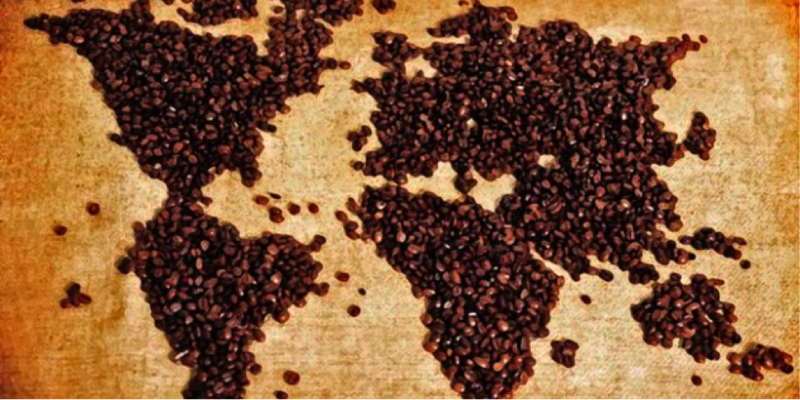 One of the most debated subject in the realm of coffee is the coffee bean. 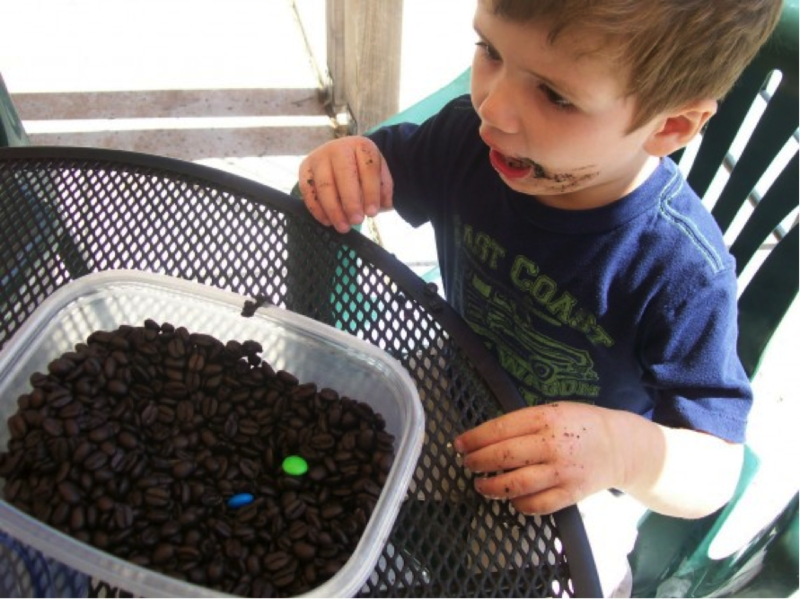 People have a tough time in understanding where the bean comes from. Well technically, the coffee bean is nothing but the pit of a berry. So it’s actually a seed that comes from a fruit. Yes, that is where you experience the spike in energy or vitality. The beans, however, grow on the bush of the Arabica plant. 6) Was it ever banned? Coffee, among the most consumed beverages in the world proudly houses itself in your kitchen drawer or that top shelf. But this, mesmerizing soother wasn’t always looked up to with supreme awe. Back in the day, and we mean, really long back, in the Sixteen Century, some Moslem rulers had banned coffee! The reason was simple: they felt the drink had an unusual stimulating effect. 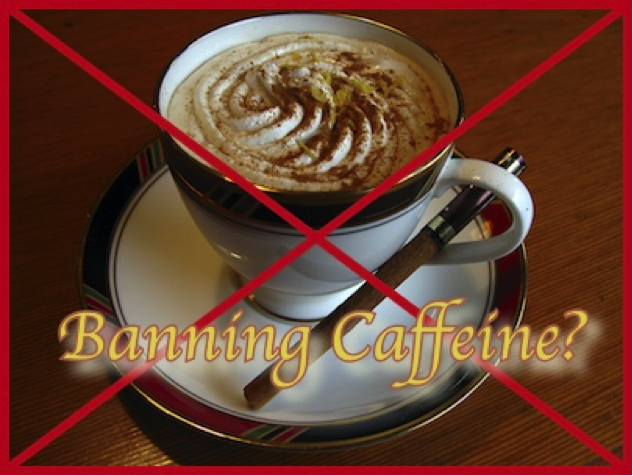 But the ban didn’t last for long and coffee was once again on its way to strike a chord with the entire world. 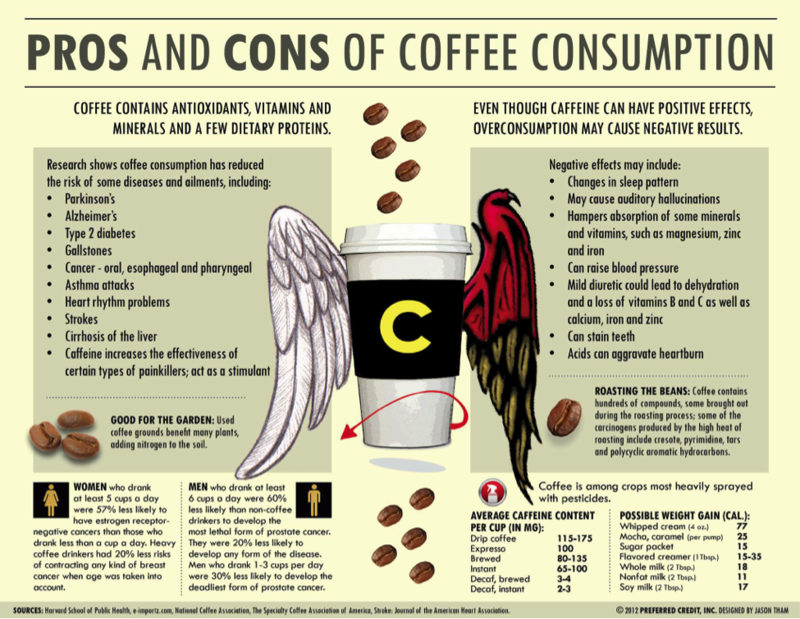 While too much of coffee can have its share of problems such as adversely impacting sleep patterns and can even stain teeth, it does have a range of medically researched benefits. 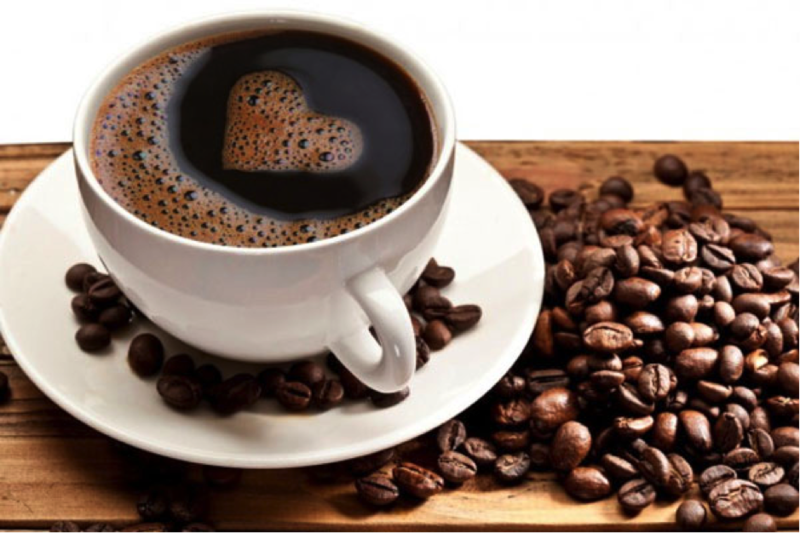 Researchers suggest, regular coffee intake can help in reducing the risk of strokes, gallstones, asthma attacks and can even better heart rhythm problems. Do not undermine that cup now! 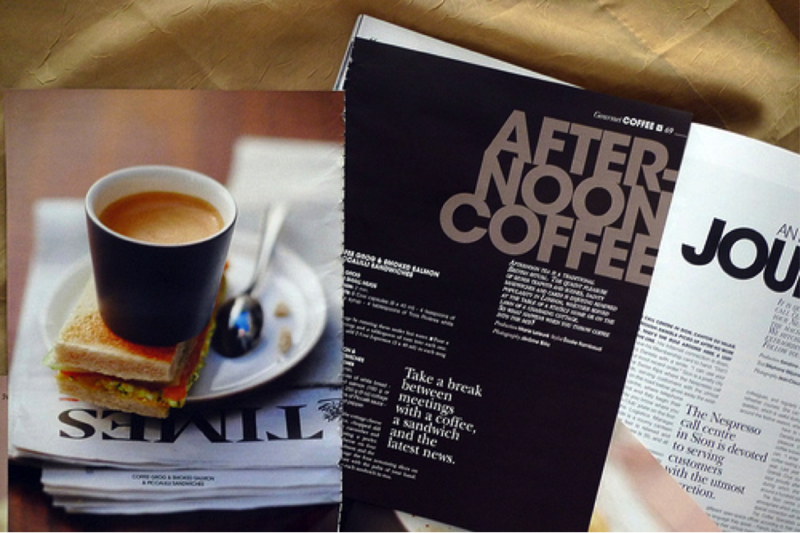 It is said that the best time to consume coffee is during the afternoons. The reason being pretty simple. The post lunch and pre-evening time is when the energy levels of most of us are usually the lowest, say when the clock turns to 2. Coffee, therefore, in the afternoon is an energy booster and a sprinkler of vitality that we so need at this time of the day. Coffee is an ebullient problem solver and a jovial friend we’d all like to have by our side. 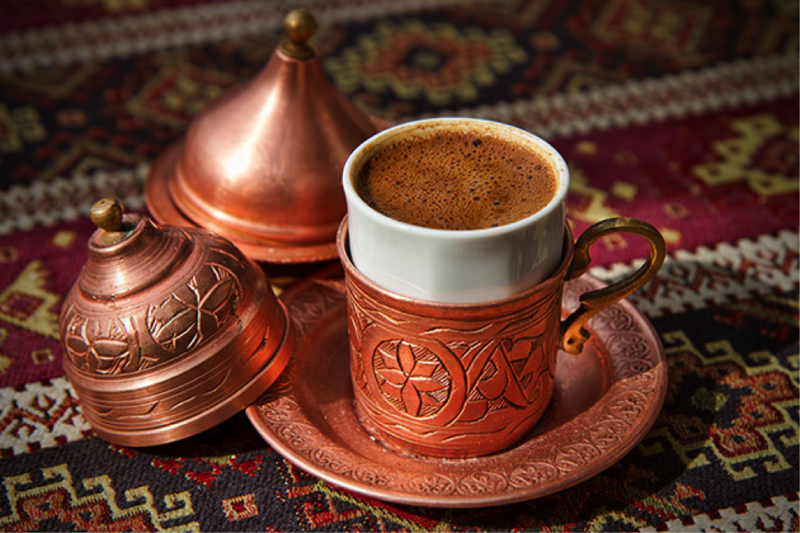 One of the least known facts about coffee takes us back in time to Turkey, several years ago. Turkish bridegrooms were required to make an important promise during their wedding surrounding coffee. They were required to always provide their wives with coffee and if they failed to do so, it would be a ground for divorce. Would you believe it? 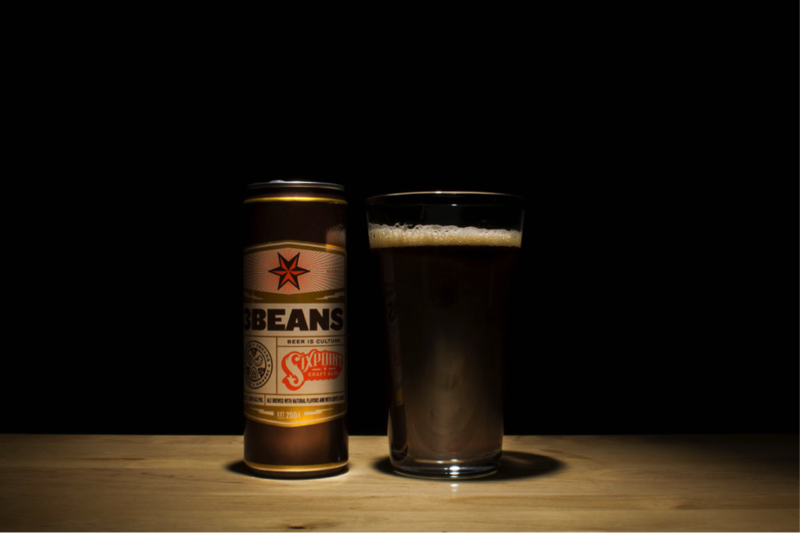 10) Coffee as a beer? At present, in different parts of the world cheap concoctions of coffee and liquor aren’t in short supply. In a bid to add more flavor and exuberance to the coffee drinking experience, food connoisseurs have even developed Coffee beer to have something tangy and wildly tasty. Some popular flavors of coffee beer include Java Stout, Perkulator, Chicory Stout and Bourbon Barrel Stout. Some People See Flying Boats In This Pic. What Do You See?